What color is your #aura? Find out this Sunday, 12pm – 6pm, over at our new #CrystalCave, across the street from #SoulScape. 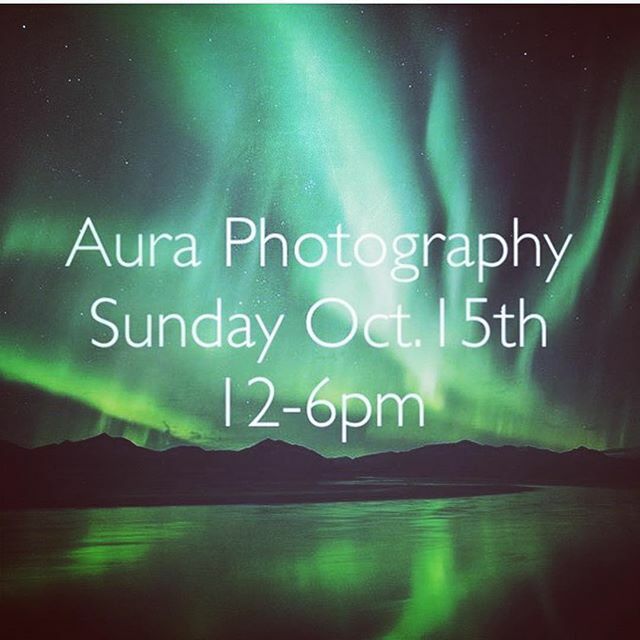 @beautifulbalance2 Will be using her awesome aura camera to capture the colors of your energetic field on film, full reports are also available. Call us at 760-753-2345 to reserve your spot, spots are filling up fast! Be the first to know about our classes, meditation gatherings, and other adventures in the mineral kingdom at @SoulscapeCrystalCave!